Congratulations to tour winner KV H. and to host winner Readeropolis. 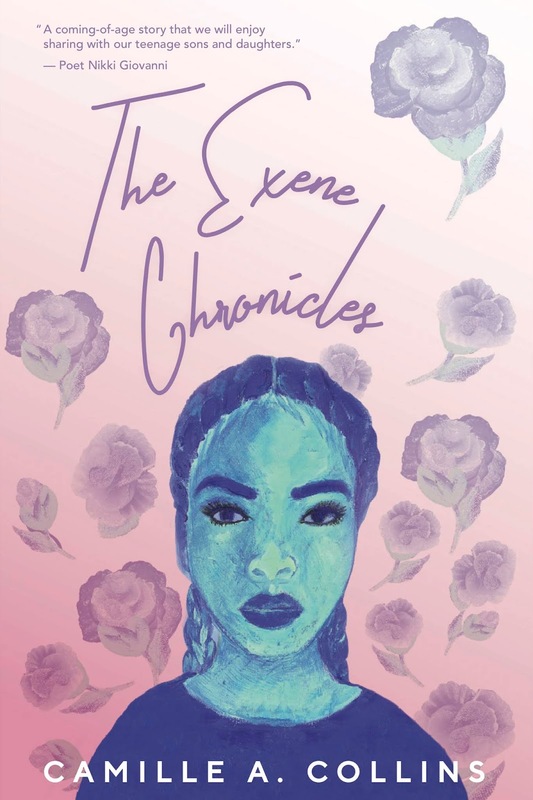 Goddess Fish Promotions is organizing a Virtual Blurb Blitz Tour for THE EXENE CHRONICLE by Camille A. Collins, a YA/Multi-Cultural novel available now. The tour will run October 8 - October 26, and this tour will not include interviews or guest blogs; however, a blurb, excerpt and author bio will be provided to every host for inclusion on their blog. A PDF copy of this book is available for review via Dropbox. Camille will be awarding a nice pen and notebook to a randomly drawn winner via rafflecopter as well as to a randomly drawn host.